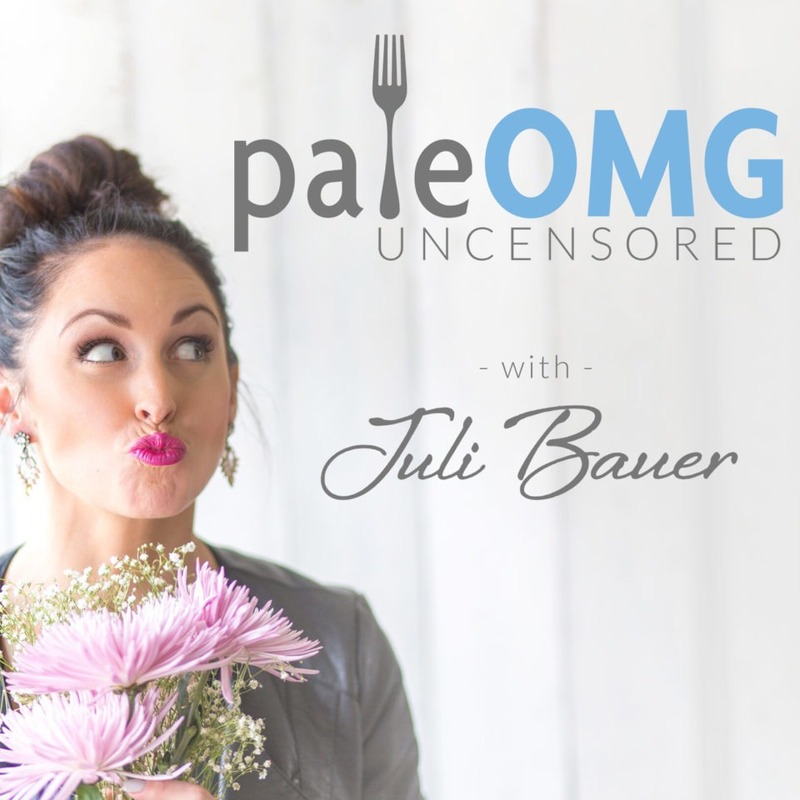 Back in October I asked you amazing listeners out there to share your positive stories about how PaleOMG has changed your life. It’s been a while since I read your stories but I plan to make sure these episodes make an appearance monthly! Thank you to everyone who has written in! And if you want to share your own story on the podcast, please send me an email at itspaleomg@gmail.com! Ned Full Spectrum Hemp Collection is made from organic, whole, and/or natural ingredients. Their hemp oil is extracted from the finest organic hemp plants that are grown in Paonia, CO. Ned’s full spectrum products only use 2 ingreidents – CBD and other phytocannabinoids from the hemp plant plus Non-GMO MCT oil. Hemp oil is well known for a huge range of benefits such as a sleep aid, as an anti-inflammatory, pain reliever, to help treat anxiety and even depression, and treatment of serious conditions such as epilepsy, parkinsons, alzeimers and more! I personally use it for sleep and now my husband uses it for anxiety and headaches and I even add it in my dog’s food! If you’re ready to give Ned’s Full Spectrum Hemp Oil a try, click hereto get 15% off your first purchase! Support the podcast by clicking the Subscribe button on iTunes and please a review only if you love the podcast! There is enough negativity in this world, don’t spread more. I love hearing about what YOU want me to talk about so feel free to leave on comment here or on social media with topics you’d like me to cover! And don’t forget, some posts have affiliate links which I may be compensated from. This compensation helps with keeping this blog and up and running! Thank you so much for your support, you guys are amazing! Episode 128 Transcription Coming Soon! Aww thank you for sharing my message ! Loved this podcast and all the stories. Have a great weekend!! Julie!!! Your hair loss… Jackson’s medical stay might be the stress that contributed? considering physical symptoms can happen much later. Also I know retinols can contribute to hair loss along the hair line as well. Just a thought! I’m a couple episodes behind. In 126 you mentioned there foods that you don’t keep in the house because you eat it all. Just curious what those foods were. I know everyone has their own kryptonite. hmmmm mostly cookies, brownies, energy bars, or really any extra sugary treat. i can NEVER have cake in the house. it will be the end of me. I love that you are continuing to share these positive messages! I was having a rough day when I was listening and just hearing positive stories made ME feel so good!